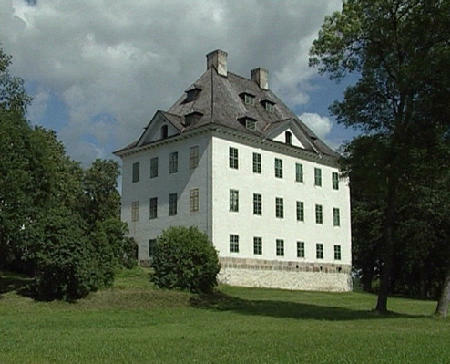 Mannerheims childhood home, the castle-like country estate of Louhisaari, is located in Askainen in south-western Finland. 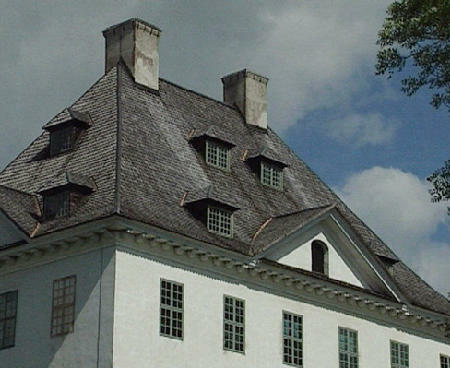 The upper floors of the renessaince-style main building were finished in 1655, but the basement goes back even further. 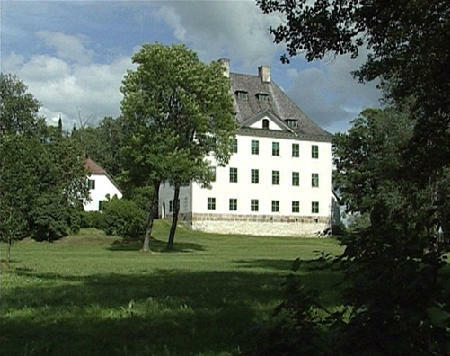 The estate has been mentioned in records as early as the beginning of the 15th century.The building has been in its present form since the renovations in the middle of the 18th century. There are altogether 28 rooms. At the beginning of the 15th century the estate belonged to the Kurki family, one of the oldest noble families in Finland. It then passed, through heritage, into the ownership of the Fleming family, who owned it until 1789. 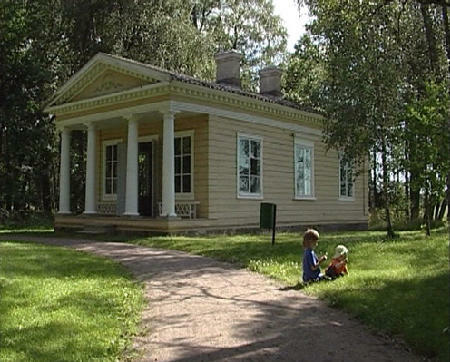 Gustaf Mannerheims great-grandfather bought the estate in 1795, and it was to be the birthplace, childhood home and holiday resort of the marshal during the first two decades of his life. Rowing, sailing and swimming in the waters of Mynämäki and Askainen were some of his favourite pastimes. 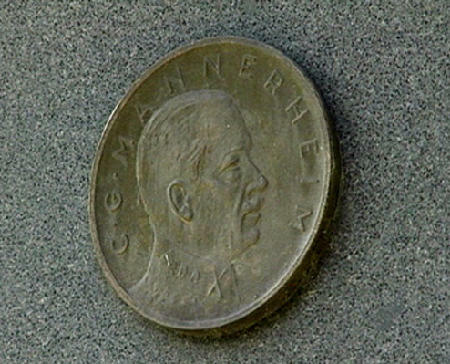 Due to his financial difficulties, Mannerheims father had to sell the estate to his sister as early as 1880. She sold it after moving to Sweden in 1904. 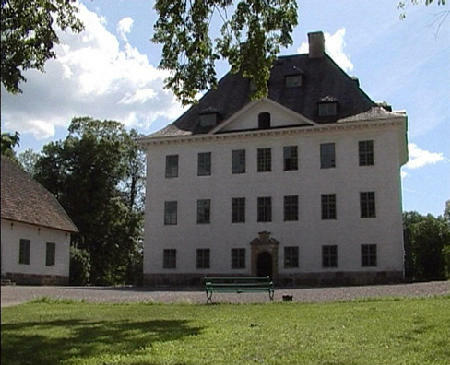 The Delegation of the Statue of Marshal of Finland bought the estate from the Hannus family in 1961, and donated it to the state. It was later made into a museum.